Children undergo an amazing journey as they grow, develop and mature. This journey includes the development of eyesight, a coordinated effort between the eyes and the brain. But potential roadblocks to that development can cause problems for your child, so the earlier those obstacles are detected and dealt with, the better. That's why you'll want to schedule pediatric eye exams from our Columbia optometrist at Dr. Dorothy Park and Associates. Children aren't born with perfect eyesight; in fact, their vision is blurry and indistinct throughout the first half-year of life simply because the brain has not yet learned how to fine-tune eye control and process the images that it receives. During early childhood, functional and vision problems may interfere with the ongoing development of visual processes, essentially stunting your child's growth where eyesight is concerned. As your child enters school, issues such as refractive errors can complicate matters further, producing eye strain and making academic work more difficult than it should be. These are all good reasons to keep on top of your child's ocular health and wellness from infancy onward -- and it's the pediatric eye exam that makes it possible. Pediatric eye exam schedules vary somewhat with the age of the child. At the age of 6 months, we like to perform a basic eye exam that evaluates eye function, position, and coordination. We also check the exterior and interior health of the eye. The next exam may be scheduled at around the age of 3. Since children can actually discuss what they're seeing with us by this age, the exam includes refractive evaluation and vision testing while also repeating the functional and health evaluations. All of these elements come into play again for the third major exam, which needs to occur before your child enters school. This exam places an extra emphasis in correcting any refractive errors that might interfere with reading and writing. We may also recommend visual therapy or other treatments to correct functional issues. Once your child is in school, our optometry center will want to perform a pediatric eye exam every other year at a minimum. If your child has a vision problem or eye disorder, our eye doctor will recommend annual exams. 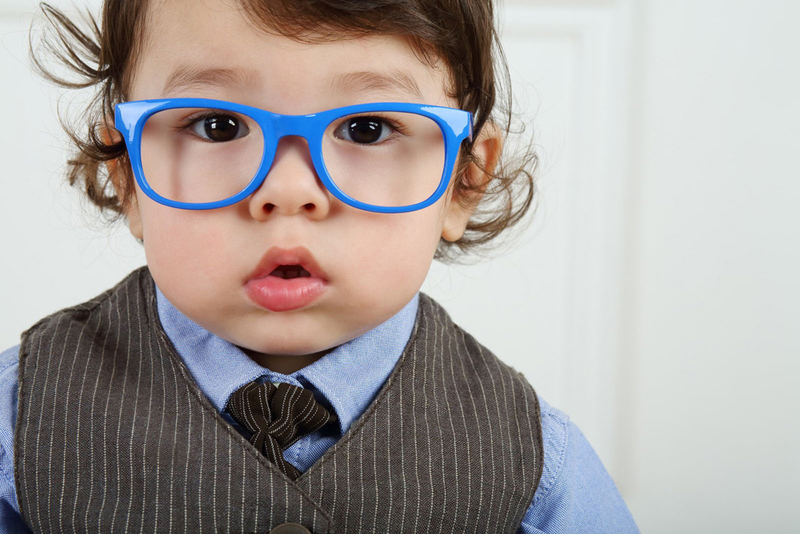 Is your child due for a pediatric eye exam? If so, don't put off this important health and wellness procedure. Call our Columbia optometry clinic at (803) 254-6306 to schedule an appointment!